The Mayor of London’s Police and Crime Plan for London was launched yesterday. The plan confirms that nearly half of London’s police stations will close, including Winchmore Hill and Southgate in Enfield, and Muswell Hill in Haringey. I am disappointed that the Mayor has not listened to the residents of Enfield and Haringey, and that we will lose access to local police stations, even after we raised our concerns with him. The Mayor is keeping Southgate police station open for 3 hours a week but only temporally until the station is sold off. It is also unacceptable that Winchmore Hill police station was closed before the consultation had even ended. Further to this, Haringey needs two 24/7 police stations for operational reasons, and the Mayor has disregarded professional opinion by leaving us with just one 24/7 police station in the borough. 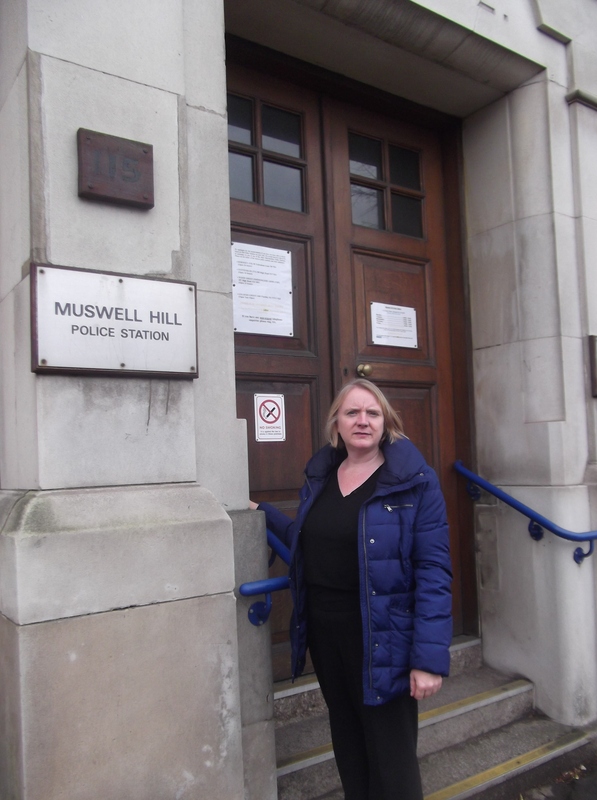 We are still not clear what will happen in the west of the borough as Muswell Hill police station will close and plans to open a replacement future contact point have been vague. The Mayor says he is putting bobbies before buildings and would not close police stations without providing the equivalent or superior access, but this is not the case. Proposed front counters open for three hours a week in place of a police station is not equivalent or better access to local police. Posted on March 26, 2013 by Joanne McCartneyPosted in Enfield, Haringey, PoliceTagged Boris Johnson, consultation, crime, cuts, Enfield, front counters, Haringey, Joanne McCartney, Mayor of London, MOPAC, Police. Previous Previous post: Join the march to save the Whittington tomorrow.